We introduce a class of non-Hermitian Hamiltonians that offers a dynamical approach to a shortcut to adiabaticity (DASA). In particular, in our proposed 2×2 Hamiltonians, one eigenvalue is absolutely real and the other one is complex. This specific form of eigenvalues helps us to exponentially decay the population in an undesired eigenfunction or amplify the population in the desired state while keeping the probability amplitude in the other eigenfunction conserved. This provides us with a powerful method to have a diabatic process with the same outcome as its corresponding adiabatic process. In contrast to standard shortcuts to adiabaticity, our Hamiltonians have a much simpler form with a lower thermodynamic cost. Furthermore, we show that DASA can be extended to higher dimensions using the parameters associated with our 2×2 Hamiltonians. Our proposed Hamiltonians not only have application in DASA but also can be used for tunable mode selection and filtering in acoustics, electronics, and optics. Photons are bosons, namely, indistinguishable particles. This means that in principle we cannot independently select two similar photons traveling in opposite directions and trap one of them. In a letter accepted for publication in Phys. Rev. Lett. 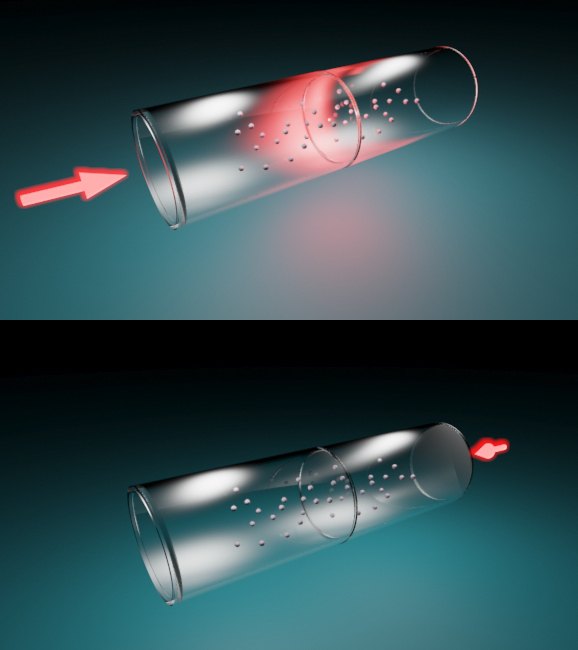 (H. Ramezani, P. K. Jha, Y. Wang, and X. Zhang, Nonreciprocal localization of photons, accepted to Phys. Rev. Lett.) H. Ramezani et al. have shown that indeed one can break this limitation and trap photons traveling in one direction in spatiotemporally modulated photonic lattices. Photons with exactly the same properties coming from the opposite direction can freely pass through the photonic lattice. Ramezani's proposal opens new avenues to design new devices like isolators, circulators, sensors, limiters, and even lasers. 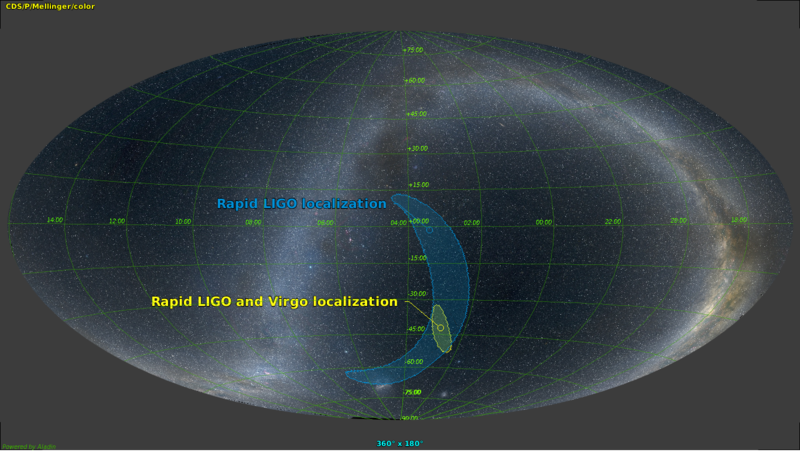 The LIGO Scientific Collaboration and the Virgo collaboration report the first joint detection of gravitational waves with both the LIGO and Virgo detectors. This is the fourth announced detection of a binary black hole system and the first significant gravitational-wave signal recorded by the Virgo detector, and highlights the scientific potential of a three-detector network of gravitational-wave detectors. The three-detector observation was made on August 14, 2017 at 10:30:43 UTC. The two Laser Interferometer Gravitational-Wave Observatory (LIGO) detectors, located in Livingston, Louisiana, and Hanford, Washington, and funded by the National Science Foundation (NSF), and the Virgo detector, located near Pisa, Italy, detected a transient gravitational-wave signal produced by the coalescence of two stellar mass black holes. Image: Skymap showing the localization area of the event over the constellations in the sky (top) and the time series and frequency maps (bottom). A paper about the event, known as GW170814, has been accepted for publication in the journal Physical Review Letters. See CGWA press release. "Pulsar timing array based search for supermassive black hole binaries in the Square Kilometer Array era", Yan Wang and Soumya D. Mohanty, Phys. Rev. Lett. 118, 151104 (2017). This article was chosen for the cover and as feature article of Physical Review Letters. There is now strong observational evidence that most massive galaxies, including our own, host black holes - with masses ranging from million to billion solar masses - at their cores. The merger of galaxies containing such black holes should have lead to the formation of binary systems containing supermassive black holes. Gravitational waves emitted by such binaries, which are potentially detectable with the technique of Pulsar timing, would be the clearest signature of their existence. In this paper, we show that the detection of gravitational waves from Supermassive Black Holes Binaries is practically guaranteed when the Square Kilometer Array (SKA) - a next generation radio telescope - starts operation. This will happen through the discovery by SKA of thousands of milli-second pulsars - the most stable clocks in nature - which will boost the sensitivity of the pulsar timing technique by orders of magnitude. 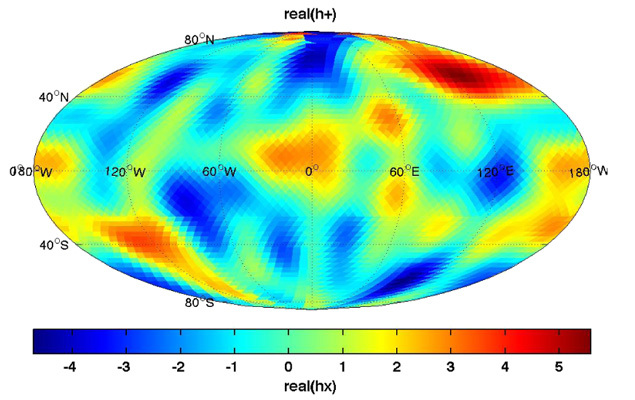 Our predictions are derived from a realistic simulation of a SKA-era array of timed pulsars (a "Pulsar Timing Array") and a rigorous, quantitative analysis of the corresponding data. 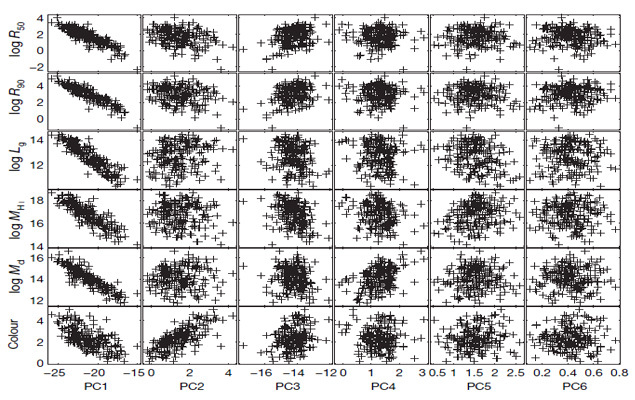 This analysis also allows us to predict the accuracy with which a given binary can be localized on the sky. This enables future studies of joint observational strategies for supermassive black hole binaries using SKA at radio frequencies and the upcoming Large Synoptic Survey Telescope (LSST) in the optical. Dr. Ahmed Touhami and collaborators have recently published a paper in Nature Biofilms. First author Kristin Kovach is a graduate student at UT Austin, co-advised by Dr. Touhami. 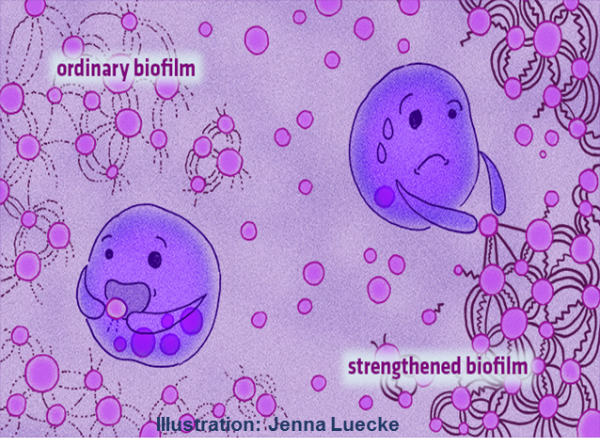 The published research shows that over time bacteria can evolve the ability to strengthen their biofilms, making it harder for the host's immune cells to break them up and consume the bacteria. The Pseudomonas aeruginosa bacteria do this trick by secreting more and more of a carbohydrate that links up with proteins to form a tough, super glue-like network between bacteria. In cystic fibrosis (CF), a serious genetic disease that afflicts roughly 30,000 Americans, patients produce thick, dry mucus in their lungs that is hard to cough up and provides an ideal breeding ground for bacterial infections. The researchers are now investigating whether blocking the carbohydrate from binding to a specific protein would prevent the resulting biofilm from becoming tougher. If so, it would be a good target for future therapies, making the biofilm more vulnerable to the host's own immune system. This new perspective has the potential to improve the lives of a lot of people. The published paper was also covered on the Cystic Fibrosis News Today website. The research was funded by the University of Texas at Austin, ExxonMobil and grants from the Human Frontiers Science Program and the National Science Foundation. After Advanced LIGO's recent direct observation of gravitational waves for the first time it becomes apparent that in order to make the transition from detection to meaningful observation and analysis of gravitational wave events precision calibration of the detectors is required. For the analysis after the detection of the gravitational waves from the mergers of binary black hole systems accurate calibration of the output of these detectors was crucial for the observation of these events and the extraction of parameters of the sources. This article, with co-authors Darkhan Tuyenbayev (UTRGV graduate student) and Dr. Volker Quetschke among other LIGO researchers, was chosen for the cover and as feature article of Review of Scientific Instruments. 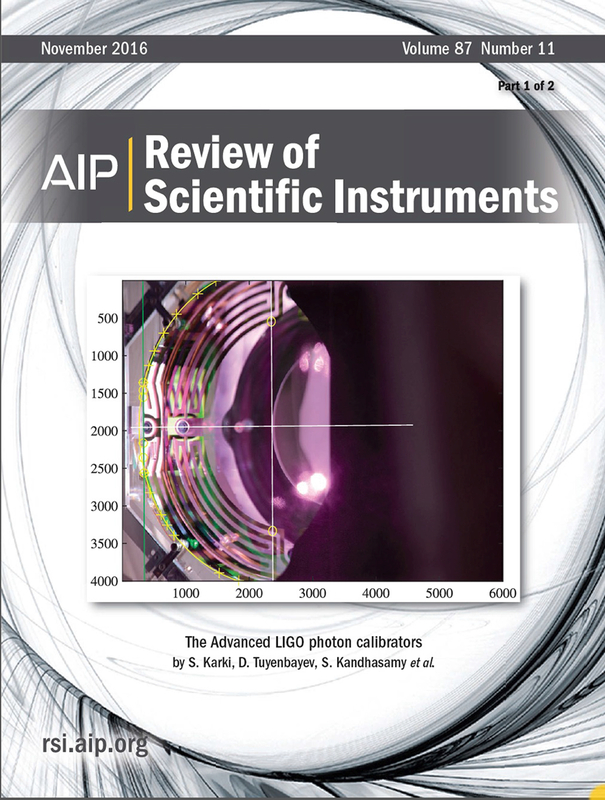 The article describes the photon calibrator systems that were completely redesigned for Advanced LIGO that meet the calibration requirements of second-generation gravitational wave detectors in the new era of gravitational-wave astronomy. The article describes the design, implementation, and operation of these Advanced LIGO photon calibrators that are currently providing fiducial displacements of the LIGO testmasses on the order of 10^-18m/vHz with accuracy and precision of better than 1%. M.-H. Kim at UTRGV, N. Yu at Columbia Univ., and S. Zhang at Harvard Univ. designed for the first time functional flat lenses for mid-infrared light with high efficiency and near diffraction-limited focusing. This work was performed parallel with the first design of functional flat lenses at visible wavelengths by the Capasso group, Harvard Univ. [M. Khorasaninejad et al., Science 352, 1190-1194 (2016)]. 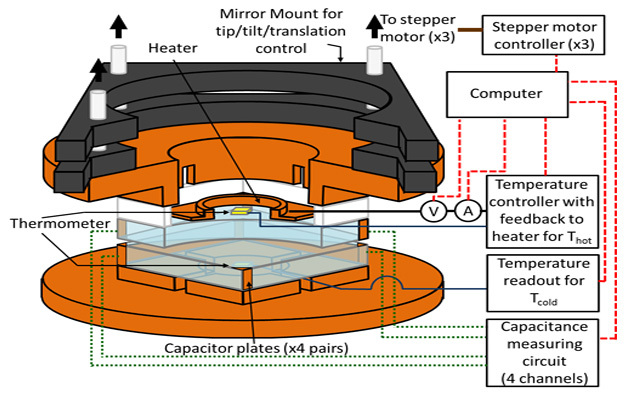 These studies show that conventional bulk lenses can be replaced with metasurface lenses by overcoming the low power efficiency problem, and make promises for commercial applications such as camera lenses for smart phones and miniature lenses for health care and diagnosis applications. 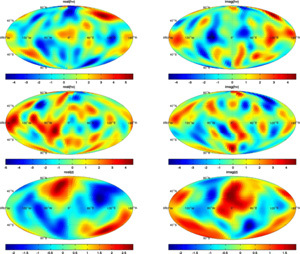 We describe an alternative approach to the analysis of gravitational-wave backgrounds, based on the formalism used to characterize the polarization of the cosmic microwave background. In contrast to standard analyses, this approach makes no assumptions about the nature of the background and so has the potential to reveal much more about the physical processes that generated it. An arbitrary background can be decomposed into modes whose angular dependence on the sky is given by gradients and curls of spherical harmonics. We derive the pulsar timing overlap reduction functions for the individual modes, which are given by simple combinations of spherical harmonics evaluated at the pulsar locations. 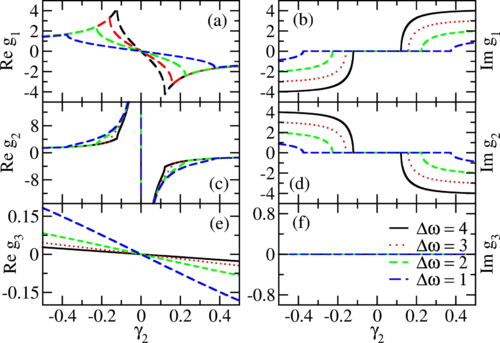 We show how these can be used to recover the components of an arbitrary background, giving explicit results for both isotropic and anisotropic uncorrelated backgrounds. We also find that the response of a pulsar timing array to curl modes is identically zero, so half of the gravitational-wave sky will never be observed using pulsar timing, no matter how many pulsars are included in the array. Fermi-normal (FN) coordinates provide a standardized way to describe the effects of gravitation from the point of view of an inertial observer. These coordinates have always been introduced via perturbation expansions and were usually limited to distances much less than the characteristic length scale set by the curvature of spacetime. 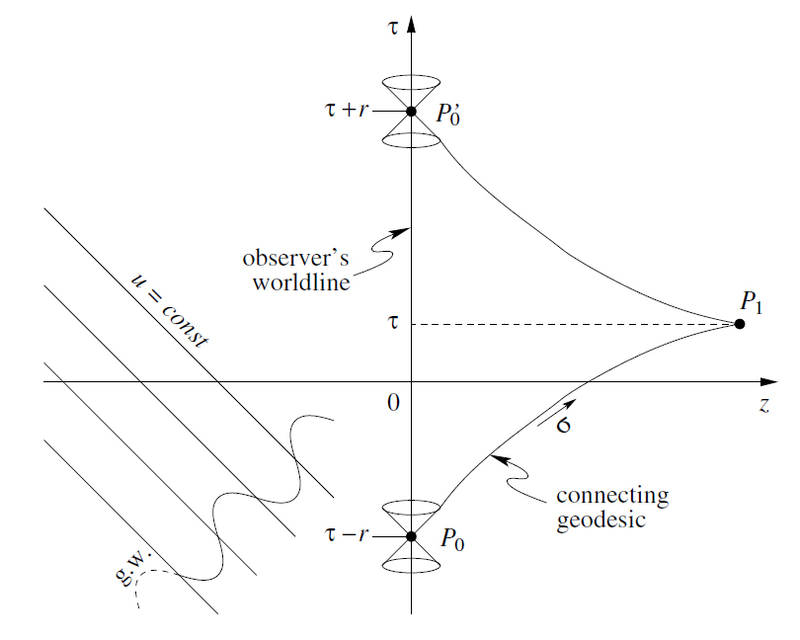 For a plane gravitational wave this scale is given by its wavelength which defines the domain of validity for these coordinates known as the long-wavelength regime. The symmetry of this spacetime, however, allows us to extend FN coordinates far beyond the longwavelength regime. Here we present an explicit construction for this long-range FN coordinate system based on the unique solution of the boundary-value problem for spacelike geodesics. Nanoenergetic systems also known as metastable intermolecular composites (MIC) have various potential applications as propellants, explosives, and primers. The development of novel MIC systems, their design, synthesis and fabrication procedures are critical for national security and it was recognized as a significant addition to support of changing force structure for advanced weapons platforms. Our research at UTB/TSC focuses on developing a framework of principles for design and fabrication of nano-tailored highly energetic systems and nanoenergetic gas generators (NGG) for advanced energetic platforms. This involved a systematic study of physics based knowledge in energy release, shock waves and pressure discharge needed to enhance the performance and functionality of novel high density energetic systems. 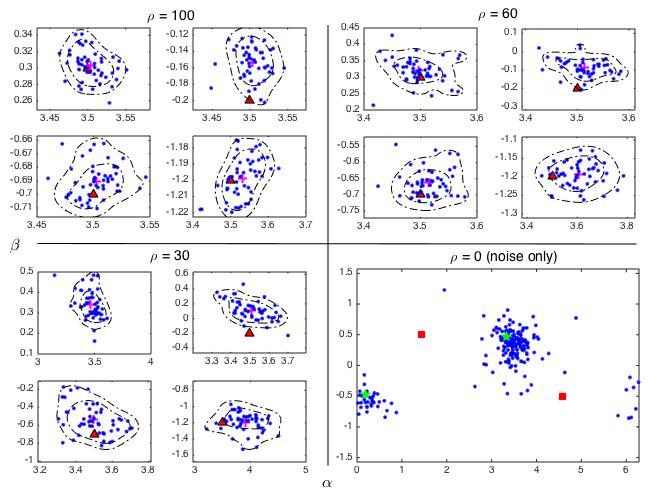 Galaxies appear simpler than before” by Disney et al. 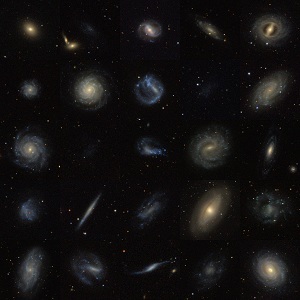 The image shows a montage of colored images of a dozen galaxies (huge whirlpools of stars in space) drawn from our survey of the universe, which is the subject of the letter. As well as being very beautiful they have considerable scientific interest too because they show a wider variety of galaxies than it has been possible to portray before. Hitherto galaxies were found optically, and hence tended to look rather like one another. These, however, were picked up in a radio survey and imaged only afterwards. Consequently they exhibit a much wider range of colors, shapes and surface brightnesses. Intriguingly some of them, although close-by in cosmic terms, are almost, but not quite, invisible. We believe both astronomers and laymen will find them fascinating. Copyright belongs to one of the co-authors, Andrew West. Although predicted by S. Rytov more than sixty years ago the experimental proof that radiative heat transfer can be exponentially improved by reducing the gap between two surfaces of different temperature was only recently demonstrated for macroscopic objects with a geometry that can be compared with theoretical predictions. The scientists from the University of Florida and the University of Texas at Brownsville/Texas Southmost College demonstrated good agreement between theoretical prediction and measurement. When an "infinite" warm surface is separated from a cooler one by a vacuum gap, the rate of radiative heat transfer between the two shouldn't depend on the size of the gap. According to theory, though, this picture doesn't hold when the surfaces are sufficiently close. 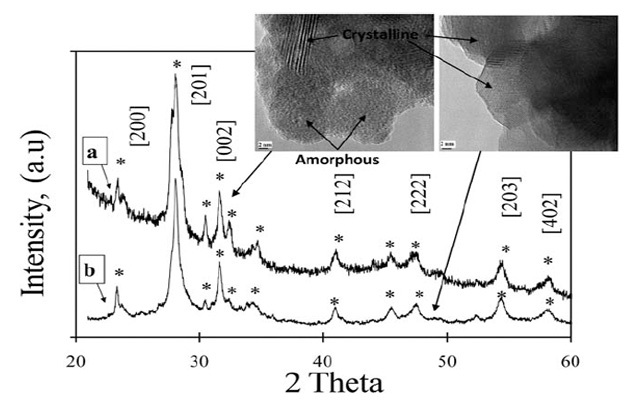 In the paper "Near-Field Radiative Heat Transfer between Macroscopic Planar Surfaces" (Phys. Rev. Lett. 107, 014301, 2011), the scientists focused on a straightforward planar geometry. The heat transfer between two parallel square sapphire plates, each about two inches on a side, was measured for separations from a 0.1 mm down to only a few microns. A pronounced increase in heat transfer is seen as the gap between the plates is reduced following the theoretical predictions. In principle, near-field heat transfer could be used to control the temperature of an object without ever contacting it. 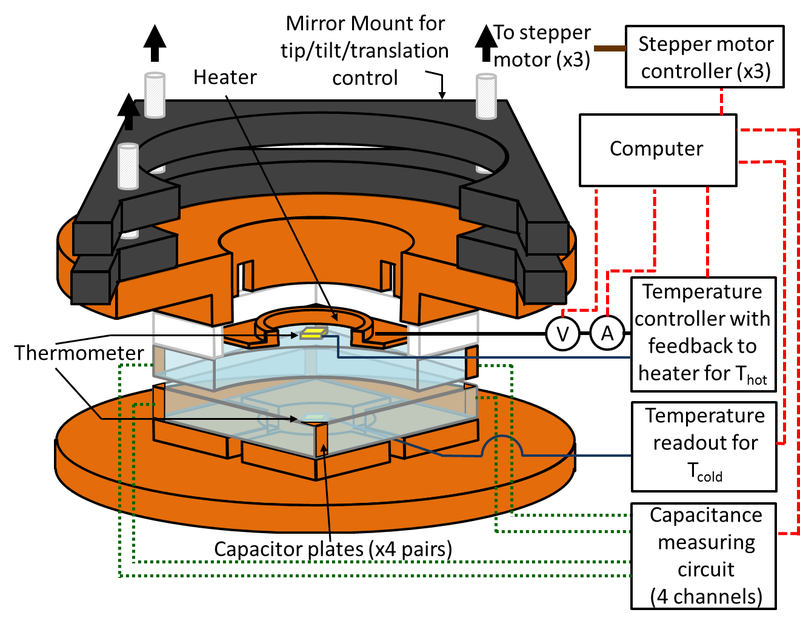 This is an interesting possibility for cooling the sensitive mirrors in future gravity wave detectors. 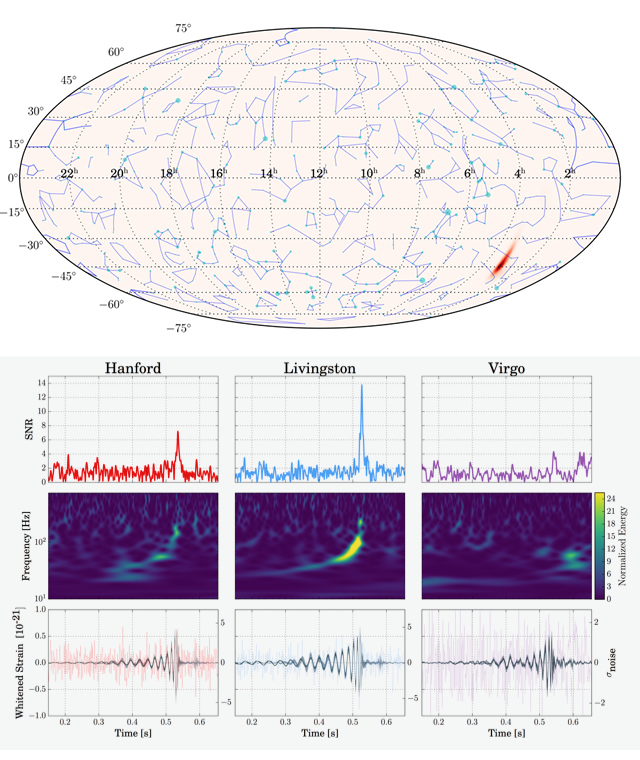 Using recent data from the LIGO interferometers, LIGO scientists have been able to constrain the fractional energy density in gravitational waves to < 6.9 x10-6 (at 95% confidence) in a ~100 Hz band around 100 Hz. This number improves on indirect limits on the gravitational wave background obtained from the relative abundance of light elements in the very early universe (Big Bang Nucleosynthesis). 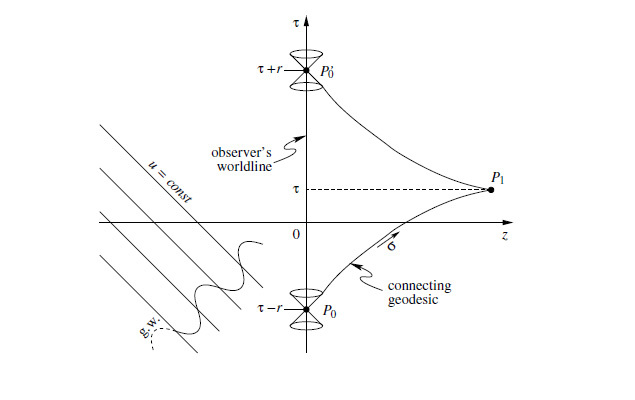 The attached figure shows various limits on the gravitational wave background and predictions from three different models (inflation, pre-Big Bang cosmology, and cosmic strings). The indirect limits are from Big Bang Nucleosynthesis and the Cosmic Microwave Background; the direct limits are from the LIGO S4 and S5 science data (see attached paper), and from pulsar timing data. 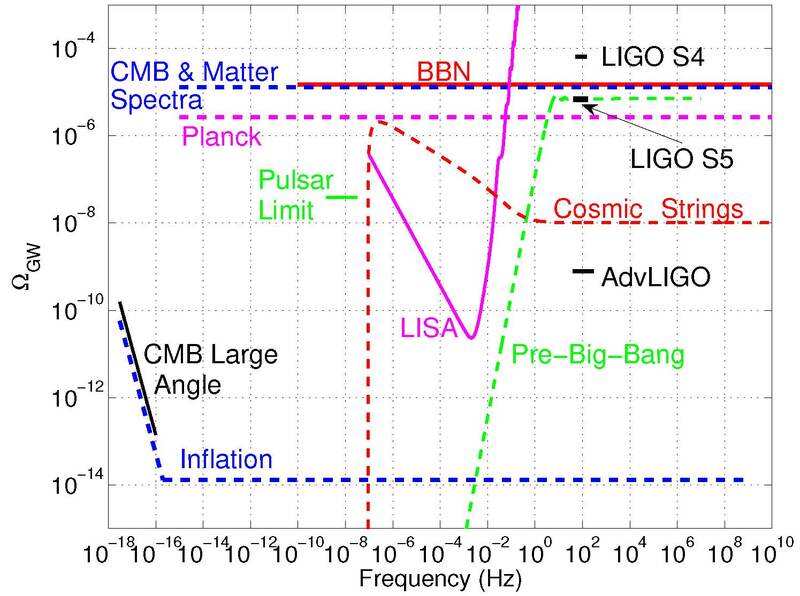 Projected limits from the advanced LIGO detectors, the CMB Planck satellite mission, and the proposed space-based interferometer LISA are also shown. 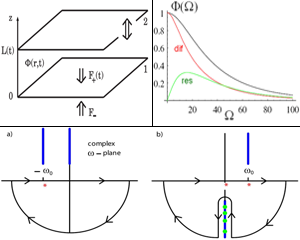 We study the fluctuation-induced, time-dependent force between two plates confining a correlated fluid which is driven out of equilibrium mechanically by harmonic vibrations of one of the plates. For a purely relaxational dynamics of the fluid we calculate the fluctuation-induced force generated by the vibrating plate on the plate at rest. The time-dependence of this force is characterized by a positive lag time with respect to the driving. We obtain two distinctive contributions to the force, one generated by diffusion of stress in the fluid and another related to resonant dissipation in the cavity. The relation to the dynamic Casimir effect of the electromagnetic field and possible experiments to measure the time-dependent Casimir force are discussed.